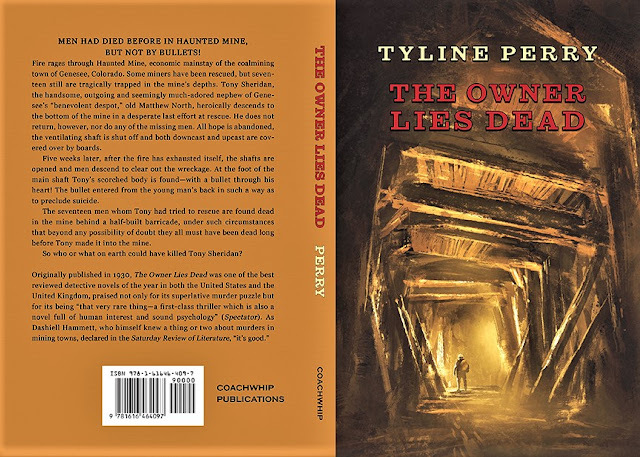 Tyline Perry's The Owner Lies Dead was one of the most praised detective novels of 1930, in both Great Britain and the United States, a product of the High Golden Age, boasting not only an ingenious sort of "miracle" murder plot but an intriguing and unusual setting (a Colorado coalmining town) and appealing characters; while Amen Dell's Johnny on the Spot is an endearing World War Two thriller boasting a memorable company of characters, narrative elan and a well-conveyed Greenwich Village setting that was highly praised by Anthony Boucher, who picked Amen Dell as one of the most promising mystery newcomers of the year. Both these novels are being reprinted by Coachwhip, in spiffy new editions with introductions by me. I have already blogged about "Amen Dell," aka Irving Mendell (ie, "A Mendell"--get it? ), here; but there is more to come on his sole known mystery novel, as well as more on Tyline Perry. Stay tuned. Also, I wanted to note that I am doing some collection down sizing and I direct anyone interested in buying from my collection to check out my eBay page here. You may see something you'd like. This Tramp has seen a lot of interesting things over the years! Lovely looking edition Curtis - love the design of both covers, Kudos all round! Thanks, Sergio, I had a hand with that Tyline cover, but not Johnny. They look really nice together though. The Tyline has a sinister edge, I think ( who is that lurking down there) and the Johnny one very much captures the can do spirit of the book, whose author had such an interesting history working with the Government living theater programs of the 1930s. Something tells me the Tyline Perry book is right up my alley. I would definitely think so! The impossible aspect (a locked mine mystery, if you will) got a lot of mentions in the reviews, as well as the stronger than normal character interest. It's a winner! Hey! I recognize that copy of HORROR ON THE LOCH. I still kind of blush with embarrassment at the loss I took when I sold that to you years ago. Good luck with your sales. Some very nice looking and enticing books you're offering. I refuse to give in to temptation, however. Yes, that was your Horror first! Time to give someone else a "loch" on it. Two splendid covers, each tremendous in its own distinct way. And congratulations on two more intros! Thank you, I am pretty pleased with these two titles, both interesting in their own way. 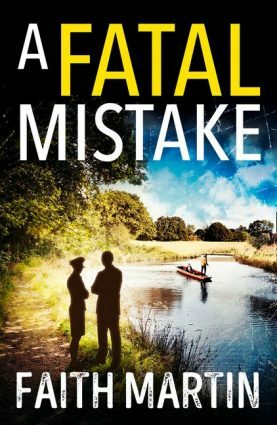 Apart from the political interest,that frankly is not my cup of tea,JOHNNY has a strong whodunnit-mystery plot with surprising solution?In this case I will buy it with pleasure,along with OWNER who instead is certainly very much my cup of tea! Hi, Igor, I think Owner definitely is up your alley, very much classic detection. The other is a WW2 spy thriller, fun if you go in for that. 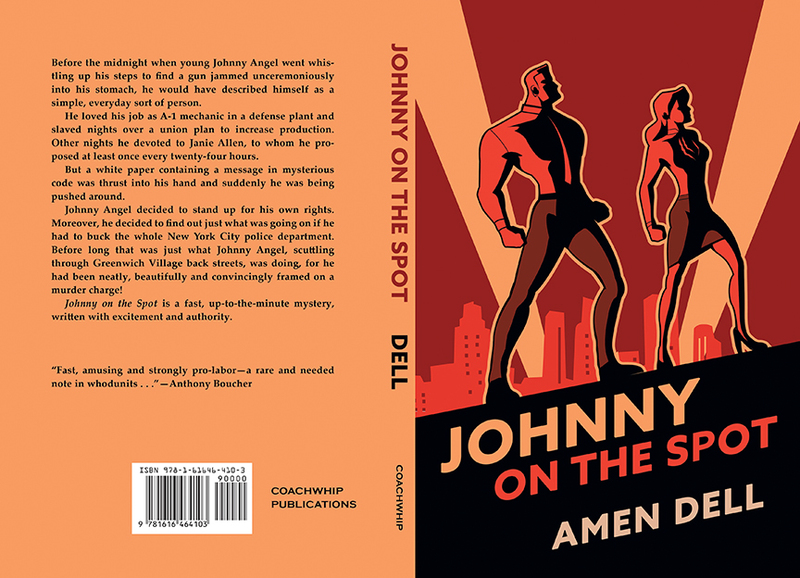 I will very soon be the owner of a copy of OWNER on Amazon!I digit your name constantly on Amazon and I buy everything you are reprinting with Coachwhip and Dean.Tell me simply if Johnny has a surprising twist at the end about the culprit,as it could happen even in spy thrillers if you were lucky! If I tell you there's a surprise, it might spoil the surprise (if any)! But I'm suspecting this one may not be so much for you. Aargh, nothing worse than a person selling rare Miles Burton books who knows what they're worth. All of my purchases have been from people who a) didn't know what they had and b) nobody else seemed to spot them. Good luck with the book sale, but it's out of my price range, dagnabbit! Hey, these still are bargain prices yet! I'll be listing more and prices will vary.